'Glen Ellyn officials are preparing to borrow nearly $10 million next month to help fund construction of a parking garage behind the Civic Center along with downtown streetscape renovations and other big-ticket projects. 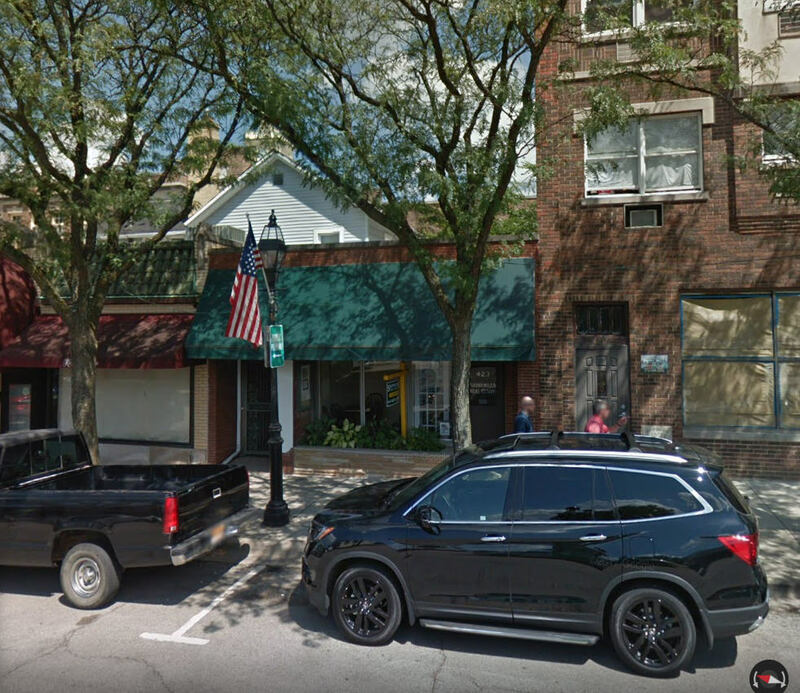 A new food and beverage tax that will take effect in March could raise between $825,000 to $1.2 million annually to repay the bonds the village is issuing for capital projects downtown and elsewhere. The board passed the 1.5 percent dining tax in September. The $10 million will primarily fund the construction of the Civic Center parking garage, ongoing Civic Center renovations, the downtown roadwork and streetscape project and Roosevelt Road lane improvements at the Baker Hill shopping center. The ordinance approved by the board Monday also allows for using the bonds for property acquisition in case any would be needed as part of those projects. Next spring, the village intends to issue more bonds to..."